The River Ganga has originated from Gangotri Glacier .The Holy river Ganga has been mentioned in Vedas and various other religious books as the sacred river or ‘mokshdayini Ganga’ since BhagwadGeeta and Veda states that this river grants moksha to individual.The water of river Ganga is of utmost mportance and holy in nature.The water has been found not to degrade even if kept for years. 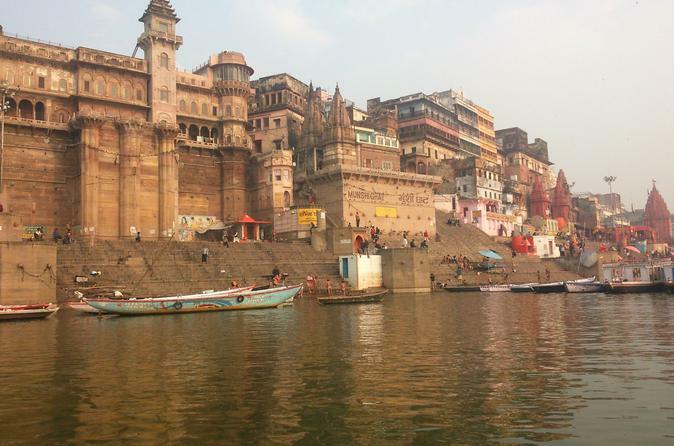 Also it was discovered that the water of river Ganga contains twice the amount of Oxygen.Studies have shown that River is capable of decomposing organic wastes around 25 times much faster.Also cholera bacterium could not survive in this water for more than 3 hours.Even granules of gold have been found . Accordng to Hindu Mythology when Rishi Bhagirathi prayed to Lord Shiva, then Lord Shiva answered his prayer by granting his wsh to take Ganga on Earth in order to give salvation and peace to his 100 elders since they were all burned to death . The Jwalamukhi Temple doesn’t house any idol; it is among the 51 total Shakt peethas located in kangra district of Hmachal Pradesh is known for its undying flame.According to Hndu Mythology when Lord Vishnu cut through the corpse of Sati, her tongue fell off the body at this place.This fire has been burning for centuries .Legend has it that Akbar b, the great Mughal emperor visited the temple to test its originality after he was made aware of the legend.Akbar tried to douse the flames with a stream of water, but to his surprise, nothing happened.Till this date fire still, goes on. People are of the view that there might be some natural gas reserves responsible for this, ut so far no proof has been found to justify this theory. The Ram Sethu or Adam’s brdge is a continuous stretch of limestone shoals that run from Pamban island near Rameshwaram in South India to Mannar island off the Northern coast of Sri Lanka.This bridge is made up of floating stones.Some stones have been found to be large n size that no human can ever pick. 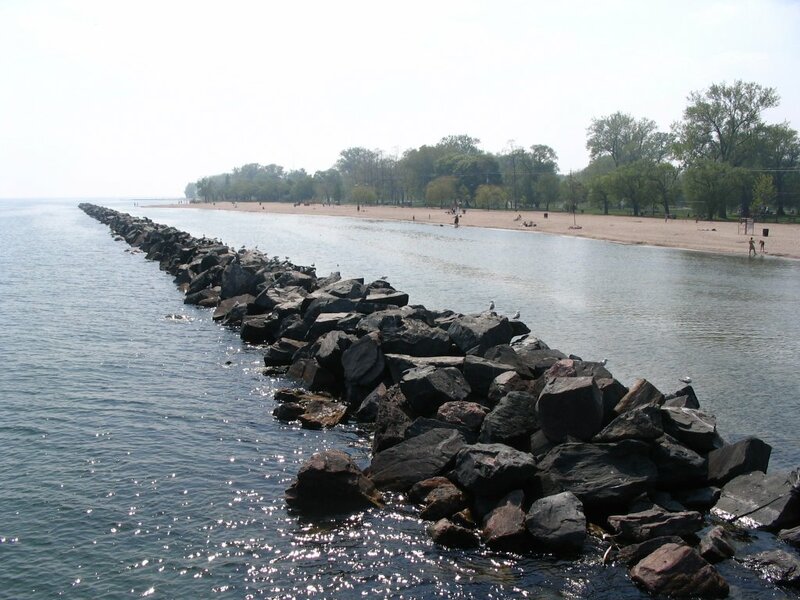 It has been mythologically related to Ramayana which states that bridge was made by Vaanar Sena and they were able to lift those stones only after writing the name of Lord Ram on it since Lord Ram earlier prayed to Samudra Devta to help them cross the ocean to rescue his beloved wife Devi Seeta. Till now no one has been able to find the reason behind the floating stones. 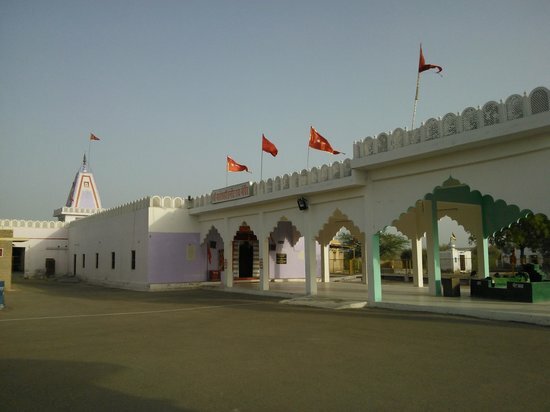 Kamar Ali Darvesh Dargah is named after a very famous saint by name Pir Kamarali Darvesh as he was buried at this place about 700 years back. There are two large stones placed near the contour of the Dargah premises.A source of water is also there which has been sad to brought into existence by stroke of ‘chimta’.A group of 11 people are able to pick it and throw up high by loudly calling the name of kumar Ali darvesh. People have tried to pick it individually but have failed in doing so. During the Indo-Pakstan war of 1965, Pakistan army dropped over 3000 bombs targeting the temple but not even one exploded! The Pakistan tank regiment was shocked and kept shelling the temple but not even one exploded.Even in 1971 it is said that Pakistan tanks were unable to move an inch and were stuck in the sand .People are of the view that Goddess protects them. The Indan army has placed those bombs in museum for tourists. Till this date Indan Army offers prayer to Goddess for their successful journey by applying sand on their foreheads and also to their vehicles. In Agar Malwa of Madhya Pradesh a temple is famous for its miracle. According to the Priest one day goddess came in his dream and told him to light the flame by adding water of nearby flowing kalsindh river instead of oil from now on. From that day the Priest repeats the same activity every day. The flame burns continously till the rainy season because during the rainy season temple submerges in Kalsindh river. Many people have tried to verify this claim and found it to be true. The Bijli Mahadev temple of kullu is one of the sacred temples of the Indian state of Himachal Pradesh.The 60 feet high staff of Bijli Mahadev glistens like a silver needle in the sun.It is said that the tall staff attracts the divone blessings in the form of lightening.Accordng to the locals it is believed that the priest restores the shivaling to its original form with the help of butter and sattoo after every lightening as it shatters to pieces wth flash of lightening. This phenomenon attracts a lot of tourists . 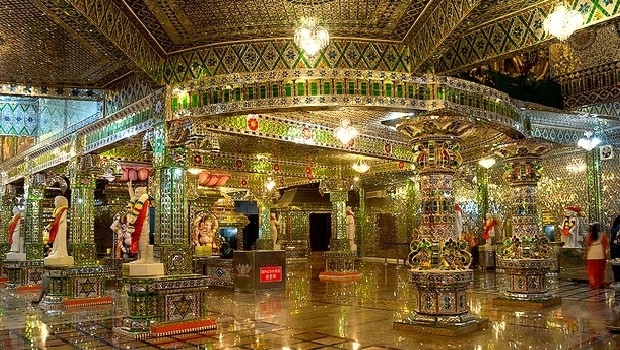 Vrindavan, the name of the place strikes a chord wth us since from the childhood we have been taught that it is the birthplace of Lord Krishna.Vrindavan is one of the areas related to Lord Krishna, and Nidhivan is one of that mysterious wth a religious background to it. It is said that every night Lord Krishna performs Raas Leela. As the legend goes, if someone visits the place after sunset to see this phenomenon they end up turning blind, deaf, dumb or even die in some cases. People are strictly forbidden to visit the Nidhivan and even guards are also on duty to prevent people from going inside. 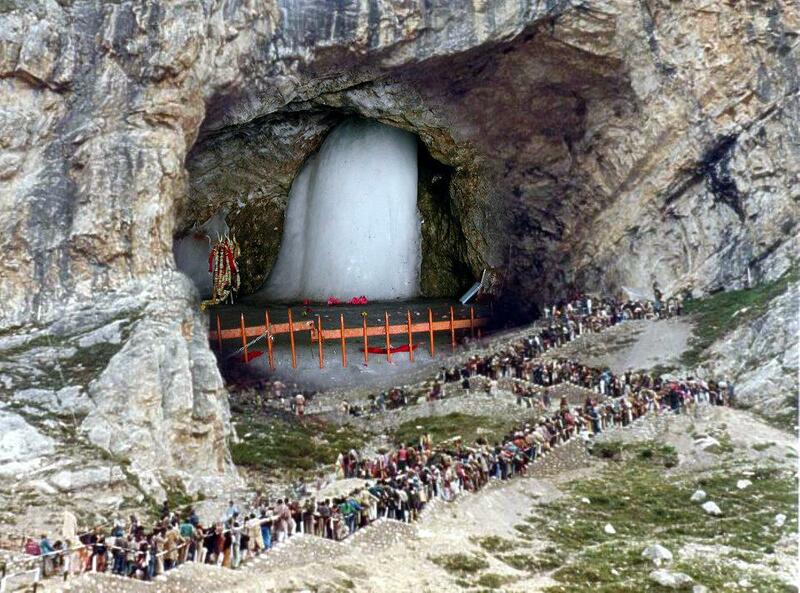 The Amarnath Temple located in Jammu and Kashmir has been devoted to Lord Shiva.As the legend goes, Lord Shiva explained the secrets of life and eternity to Goddess Parvati .There is a Shiva linga in the temple whch is made up of ice .Worshippers believe that the lingam grows and shrinks according to the phases of moon.This temple is open for worshippers only during a certain period of the year.After that the doors of temple remain closed for worshippers for whole year. Ths temple is one of the unique temples of Himachal Pradesh of India.This temple has no roof .The karsog valley gets completely covered in snow but there is not even a trace of snow in this temple.As the legend goes Pandavas constructed this temple during their agyatwaas but due to some reason they didn’t make the roof.Many people have tried to make the roof and have failed in doing so. As a result it attracts a lot of devotees and tourists. There are lot of mysteries besides these, the interesting thing is that scientists are short of words or run out of logics for explaining these phenomenon .With this we complete our entry of unexplained phenomenon of religious significance .Stay tuned for more of these mysteries.